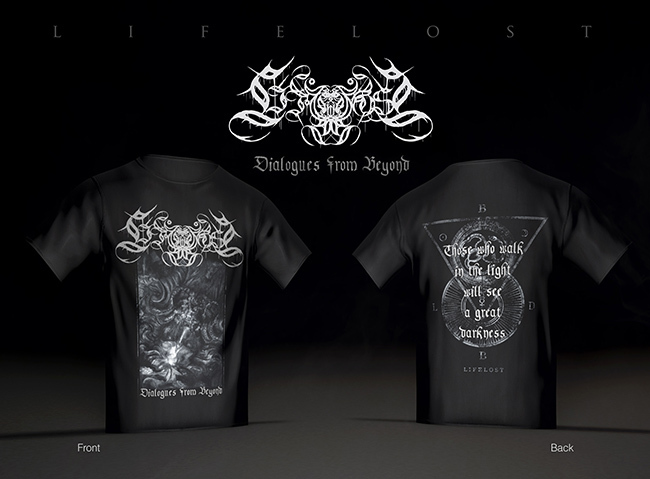 Artworks and logo for my solo project, LIFELOST. 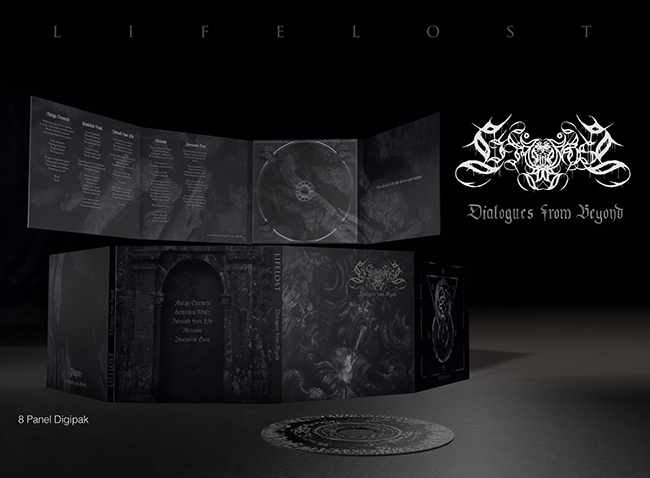 Debut album ‘Dialogues from Beyond’ will be released on 28th October via the mighty indian label Transcending Obscurity Records. 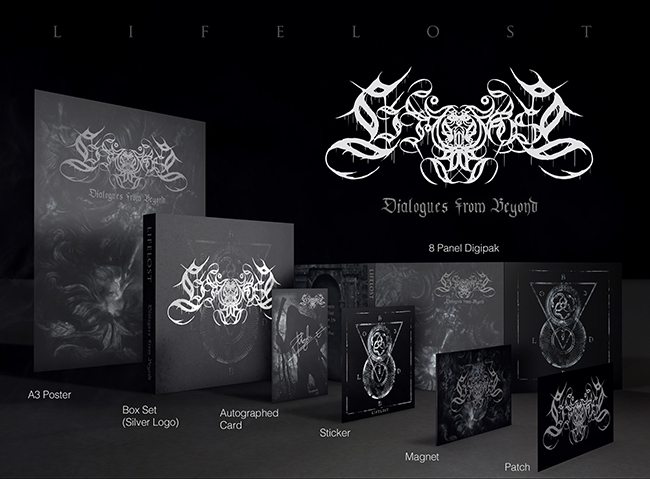 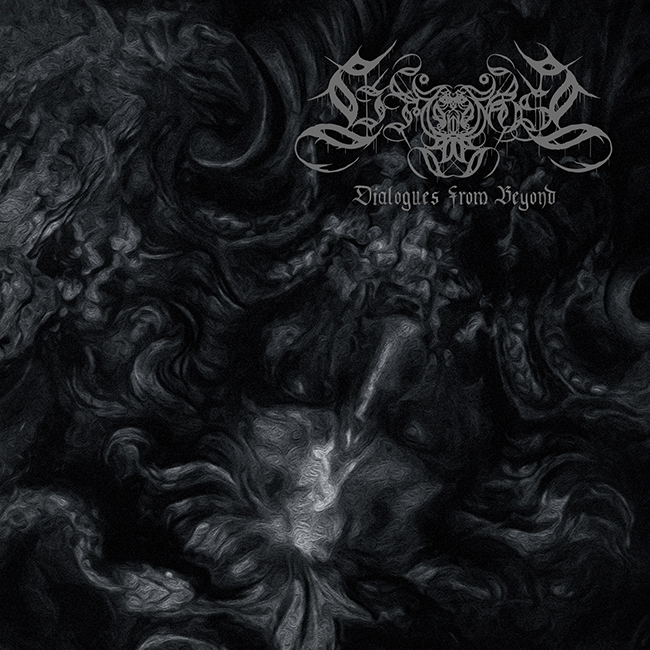 Tags: artwork, atmospheric black metal, bilbao, black metal, design, dialogues from beyond, layout, lifelost, logo, phlegeton, transcending obscurity.